If you are a part of today’s digitial marketing industry, you have undoubtedly heard the term “content is king,” over and over again in your line of work. However, PayFort’s recent infographic on content marketing stresses that creating content for the sake of creating helps no one, and what matters is creating content that nudges new users to come to you. 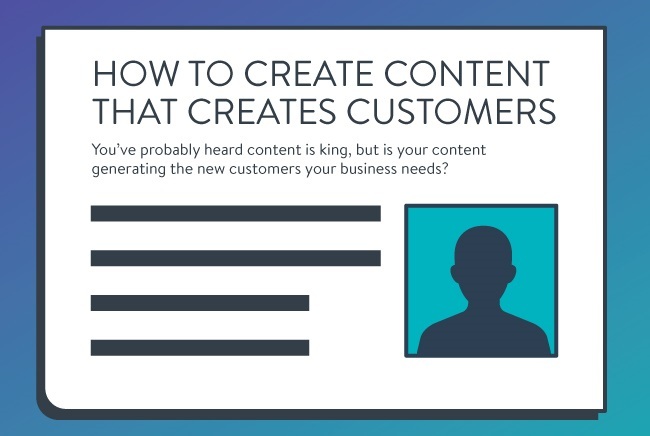 The study, offering seven tips to “create content that creates customers” finds that 80% of businesses are using content marketing but only 38% use it to drive sales.